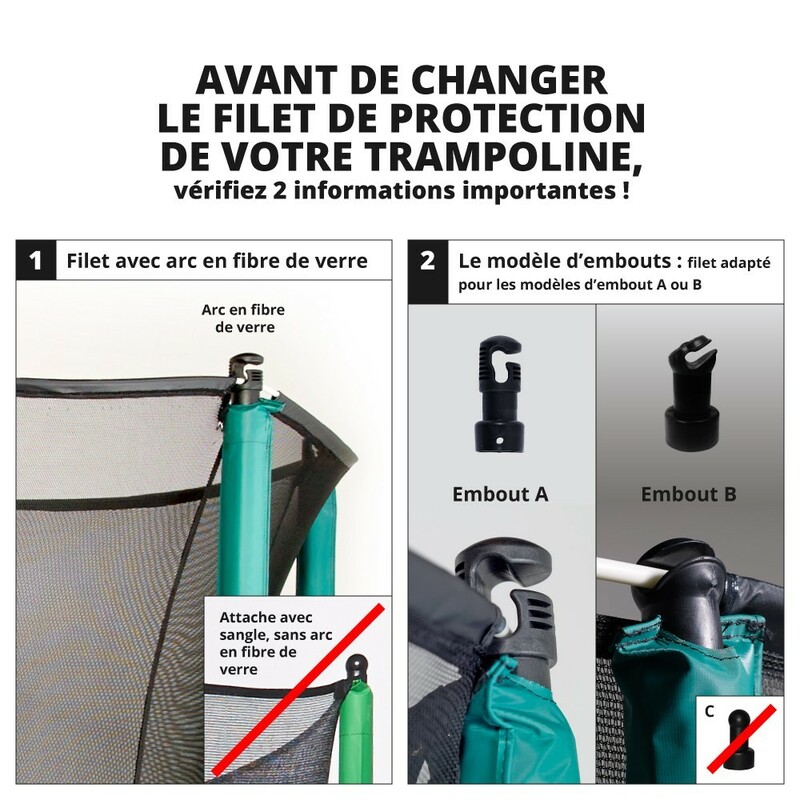 This premium textile net will allow you to change only the netting of your trampoline, without changing the whole structure (net posts, sleeves, foam…). 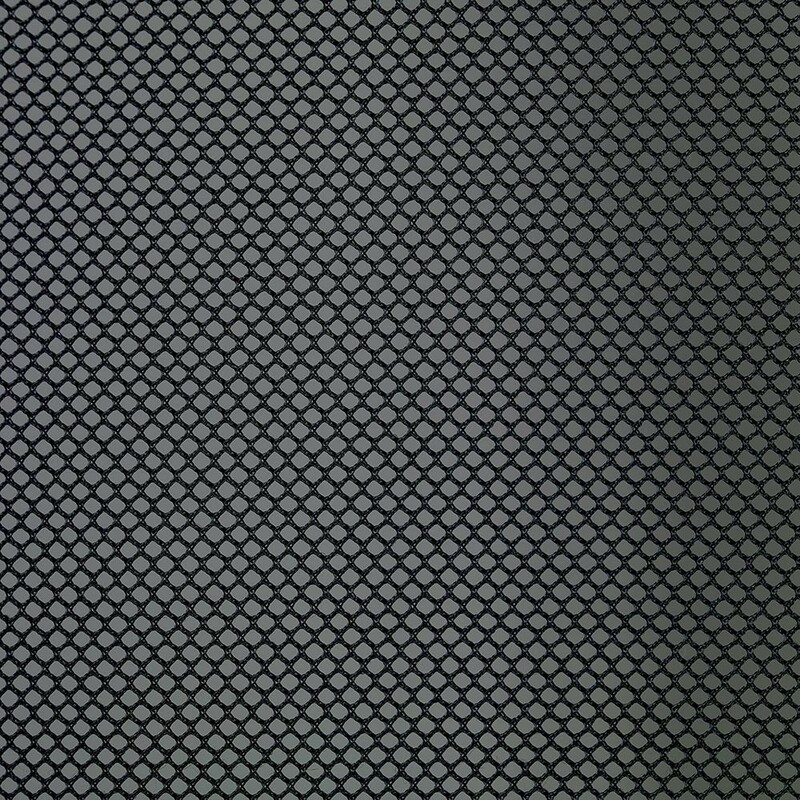 Check carefully as this net is only adapted to the Apollo Sport 400 model. - This premium textile net offers a high level of security for the jumper, thanks to its solid composition. 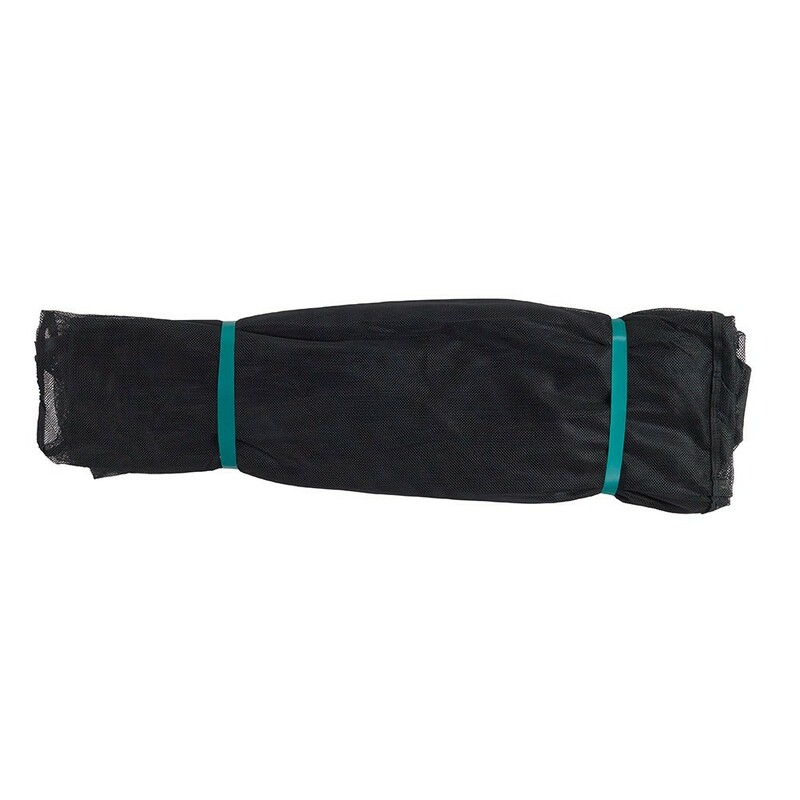 Its tight netting in 180g/m² polyester is very resistant. 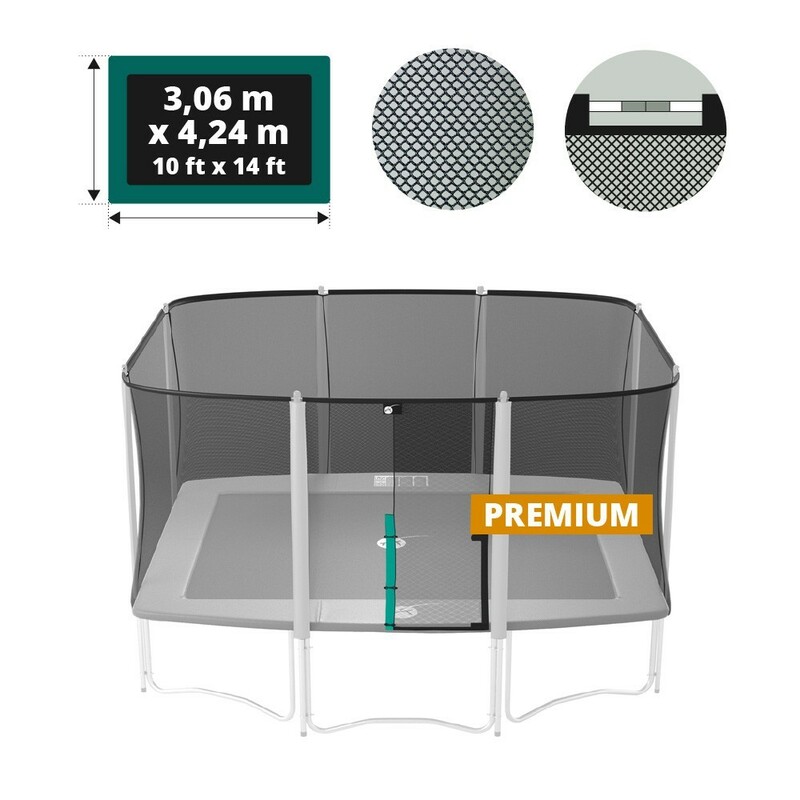 Even if a user falls into the net, he is sent back towards the centre of the trampoline. 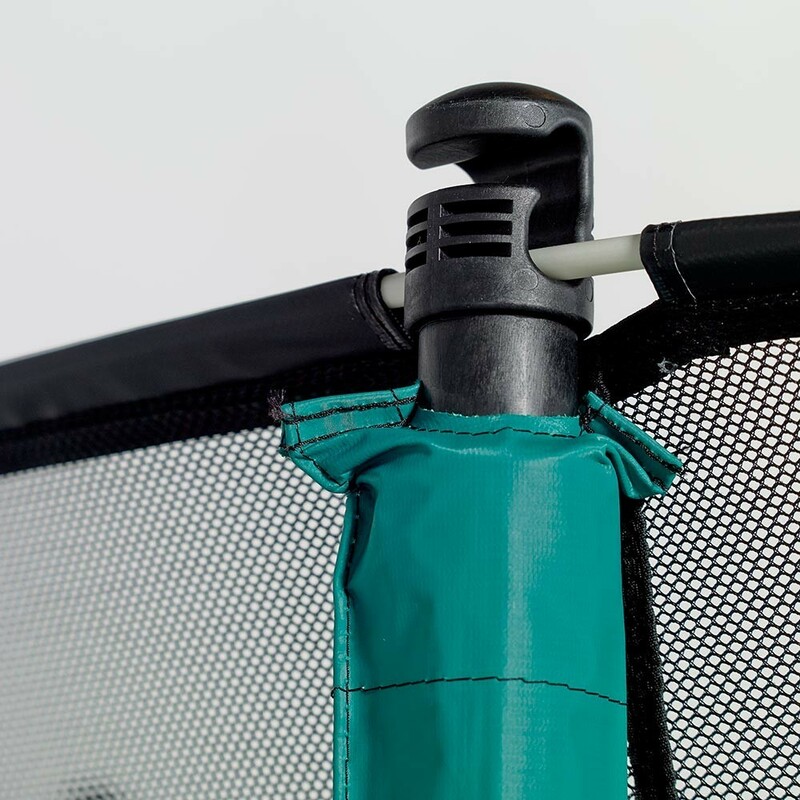 - The size and density of the netting is specifically designed so that children do not get their fingers caught. - Entry to the trampoline is facilitated by an overlapping entrance. The jumper must slip through the double layer of netting to access the trampoline. This system allows us to guarantee maximum safety: if the jumper falls near the entrance, he or she will not fall out of the trampoline area. 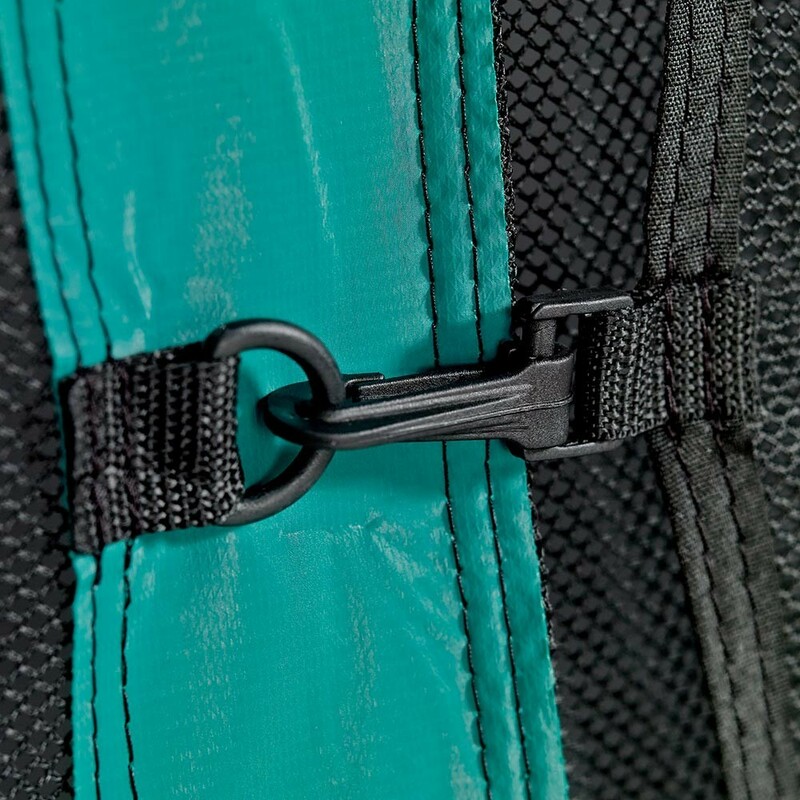 - The entrance is closed thanks to a double closing system: Velcro strip on the inside and clips on the outside. - This net is also treated against UV-light to guarantee long-lasting and resistant use over the years.